I am so excited to share with you stunning outfit ideas you can create this year by adding practical booties. The thing about these shoes is the following: most ladies don’t know how to style them right. You need a simple balance to build up a perfect outfit. They do look awesome with jeans, skirts, shorts, dresses, as well as with leggings. This footwear is one of my favorite things to wear on my feet. The right pair is always comfortable and versatile. No worries, if you are new to ankle-boots, as I am here to help you out. Even if you just stuck in a style rut, I will give you some new ideas you can easily copy this year. 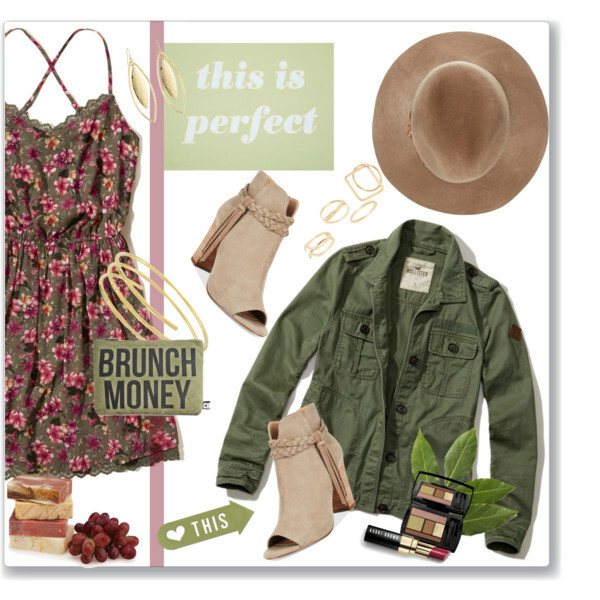 Scroll down to see simple style tops on how to wear ankle boots right way. 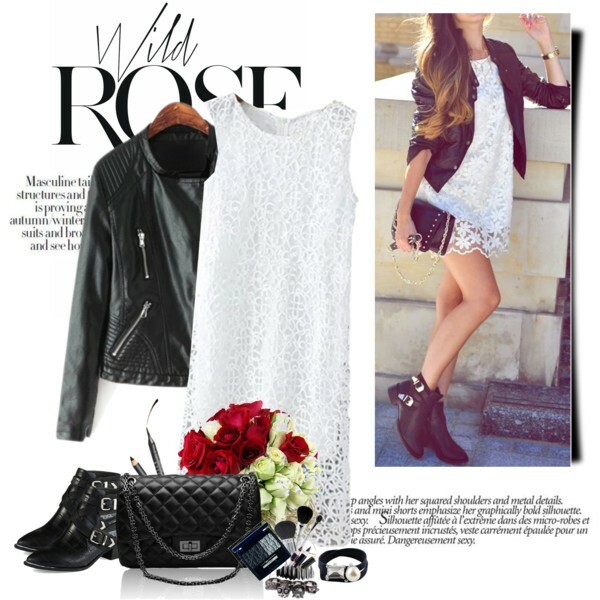 Buckled black leather ankle-boots can look stunning, all you need is to pair them with white lace sleeveless dress and black leather jacket. 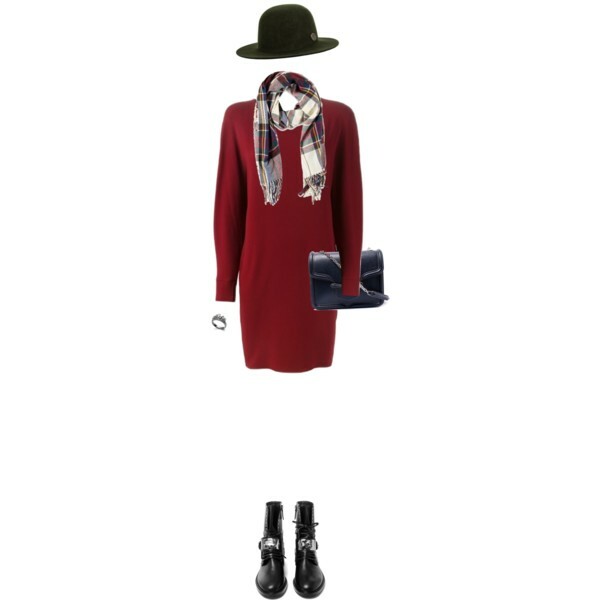 Compliment this outfit with a quilted black leather clutch with chain holder.